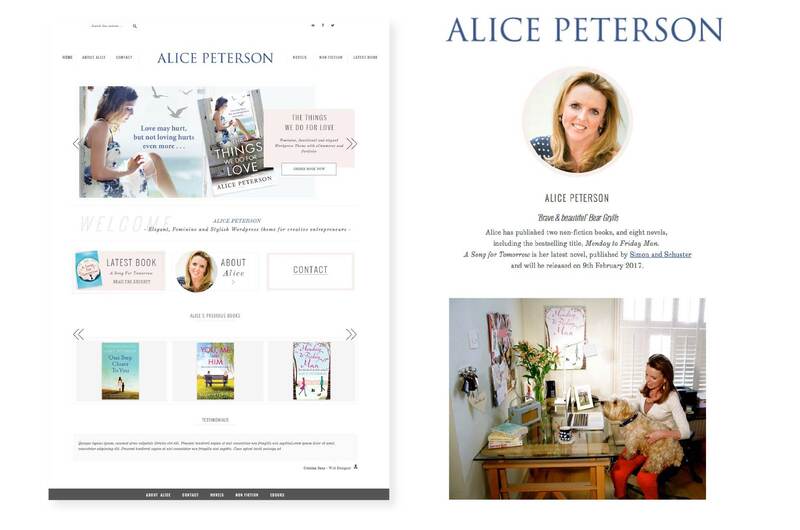 Alice Peterson has published two non-fiction books and eight novels, including her best-selling title Monday to Friday Man which knocked 50 Shades of Grey off the top spot in the digital download charts in 2012. 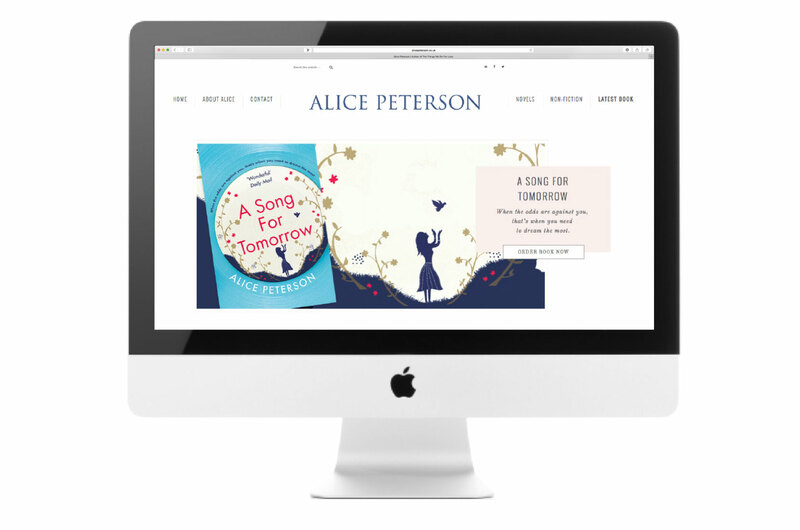 With her latest novel, A Song For Tomorrow, due to be published in 2017, Alice commissioned Brand+Soul to update her website to look more contemporary and engaging for her existing readers and potential new audience. It is always such a joy working with the team at Brand+Soul. Instinctively they knew exactly what I was after and the audience I need to reach. The result is a simple, stylish and contemporary approach which I am absolutely thrilled with. Brand+Soul take great pride in their work, they look after their clients beautifully, and continually inspire me with their ideas and creativity.